We’re proud of our impact. We know there’s not just one reason why an adult decides to drive impaired or why a teen decides to drink underage. We also know there are many definitions of how to define responsible drinking. 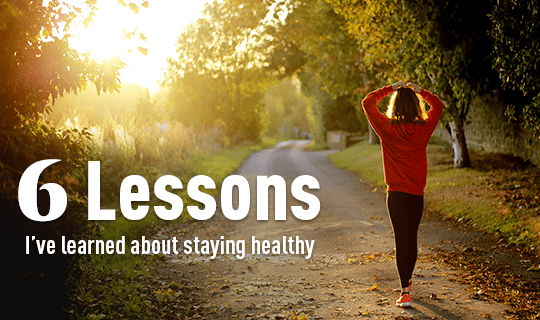 We know our audience is wide and varied, and we’re proud to offer a number of different resources for the people we care about most during April, Alcohol Responsibility Month. 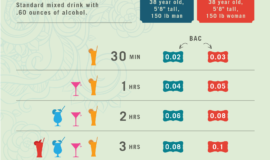 We’ve just updated our Virtual Bar to include the impact of popular meals on an individual’s BAC. We know, through science based research, that when you drink alcohol, eating has a positive effect on ensuring a more responsible night. We added items like pizza, tacos, chinese food, and other delicious options. Check it out here! Hungry just thinking about it? The next time you’re at your favorite bar, be sure to eat -- and talk to your bartender while you’re at it. We interviewed a few for our Responsibility #StartsWithMe campaign -- hearing how bartenders feel a responsibility to keep their patrons safe. 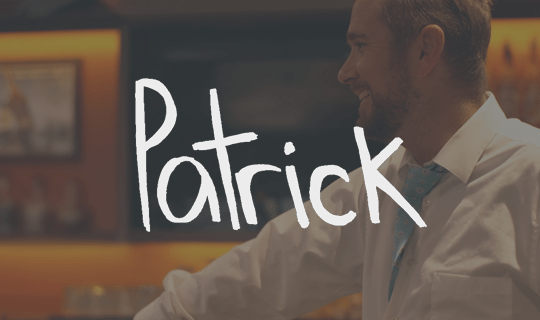 Patrick is one bartender who believes in quality conversation and drinks to mix the perfect night, making sure his customers get home safely. 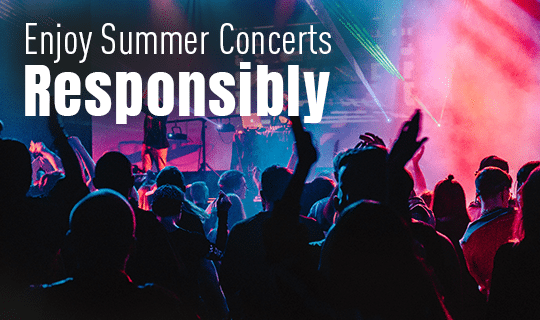 As a President and CEO, husband, friend, and most importantly, a father -- I’m excited to start this Alcohol Responsibility Month reflecting on my favorite moments at Responsibility.org. The new resources we’ve produced this April are meant to get you informed and ready to commit to YOUR definition of responsibility. Follow along with us this April as we keep it going.